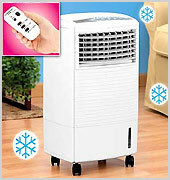 *** Portable Air Conditioner We beat all deals! Fast Shipment, Best Warranty, With All Orders! Portable air conditioning for your home and offices! 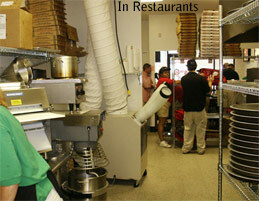 This is SUNPENTOWN AC with 9,000 BTU room cooling capacity. 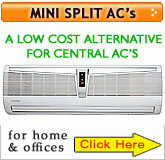 Designed to provide quiet and efficient cooling to any room with size of 250 Sq.Ft. On Sale this month! For Room Size: 275 Sq. Ft. & Less. For Room Size: 300 Sq. Ft. & Less. Removes Mositure/Odor & Dust Particles. Room Size: 375/400 Sq. Ft. & Less. For Room Size: 375/400 Sq. Ft. & Less. Room Size: 475/525 Sq. Ft. & Less. 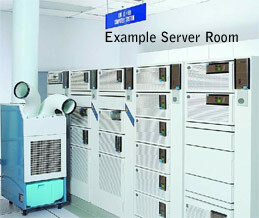 For Server Rooms, Restaurants, Offices, Warehouses, Stores, Hotels etc. Portable Air Coolers W/REMOTE Sunpentown - This Evaporative Air Cooler, Humidifier, Air Filtration and Fan with Ionizer is versatile and an economical way to cool and humidify the surrounding air. 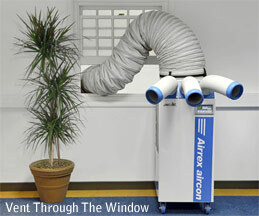 Designed with micro-computer control system, this unit can lower surrounding temperature and humidify the air through the principal of water evaporation. Portable Air Coolers W/Whirlwind Fan/ Air Cooler/ Heater/ Humidifier/ Ionic Air Purifier Fujitronic Perfect for areas that central air conditioners can't reach, or for an area that has a high sun load. Whirlwind Fan/ Air Cooler/ Heater/ Humidifier/ Ionic Air Purifier 5-in-1 combo Air Cooler. 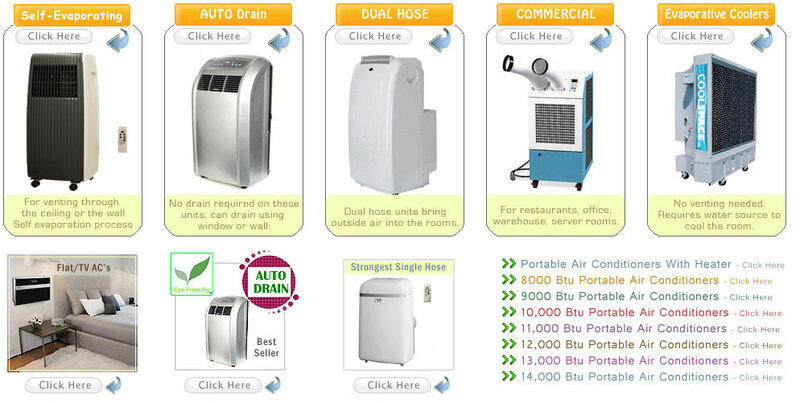 Compare with other window evaporative cooler, evaporative air cooler, evaporative cooler manufacturer, commercial evaporative cooler, swamp evaporative cooler, evaporative water cooler, sunpentown evaporative cooler, fujitronic air cooler, portable air cooler. Portable Air Coolers W/REMOTE & IONIZER Sunpentown Perfect for areas that central air conditioners can't reach, or for an area that has a high sun load. 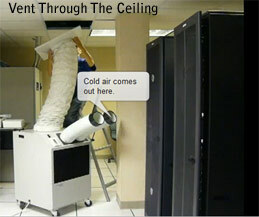 Utilizes ice and water to cool a personal space up to 12°F cooler than any regular fan. Compare with other evaporative cooler manufacturer, commercial evaporative cooler, champion evaporative cooler, swamp evaporative cooler, evaporative water cooler. Portable Air Coolers W/REMOTE Sunpentown - This Evaporative Air Cooler, Humidifier, and Fan is versatile, lightweight and economical. The Cooler easily rolls from room to room for use anywhere in your house or office. 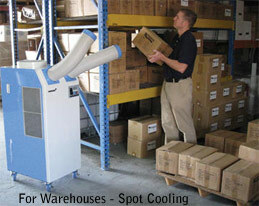 This Air Cooler shoots a stream of air with oscillating louvers, to evenly distribute refreshing cool air. Can also be used as a fan or humidifier if temperature is not an issue. 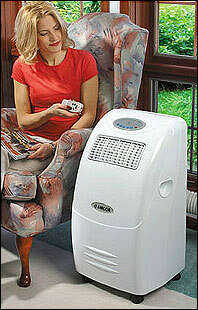 - plus get the air cleaning benefits of the ionic air purifier. 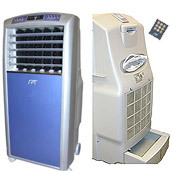 Portable Air Coolers W/REMOTE Sunpentown - This is Evaporative Air Cooler, Humidifier, and Fan with Ionizer is versatile and an economical way to cool and humidify the surrounding air. The Cooler easily rolls from room to room with lockable casters. Oscillating louvers for even distribution of refreshing cool air. Can also be used as a fan or humidifier if temperature is not an issue. Portable Air Coolers W/Whirlwind Fan/ Air Cooler/ Humidifier/ Ionic Air Purifier Fujitronic Perfect for areas that central air conditioners can't reach, or for an area that has a high sun load. Whirlwind Fan/ Air Cooler/ Humidifier/ Ionic Air Purifier 4-in-1 combo Air Cooler. Compare with other sunpentown air cooler, sunpentown evaporative cooler, fujitronic air cooler, fujitronic evaporative cooler, portable air cooler. Portable Air Coolers W/REMOTE Sunpentown -Perfect for areas that central air conditioners can't reach, or for an area that has a high sun load. 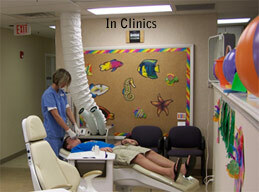 Utilizes ice and water to cool a personal space up to 12°F cooler than any regular fan. 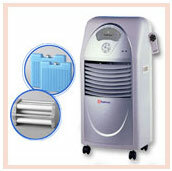 Compare with other evaporative cooler, window evaporative cooler, evaporative air cooler, evaporative portable cooler, industrial evaporative cooler. The unit can cool your room as low as 61°F and can heat your room as high 90°F. It works efficiently when the outside tempearture is between 17°F and 109°F. This is standard with ALL brands.